Check out the Spin Clean here! Great way to get those records clean on a budget! 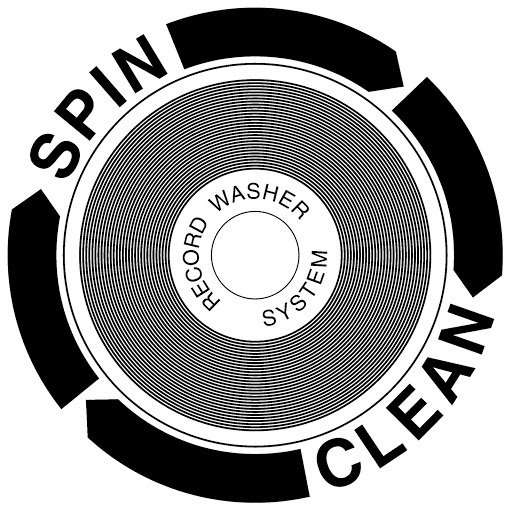 While the folks with a serious record collection might wanna move in a different direction, I feel the spin clean is a good way to get into cleaning records without breaking the bank and far better than the silly idea of breaking out the wood glue or using tap water in the sink. Comes with everything you need and as long as you swap the dirty water every 20 records or so, you will do just fine with keeping the junk in the water from making its way back in the grooves.